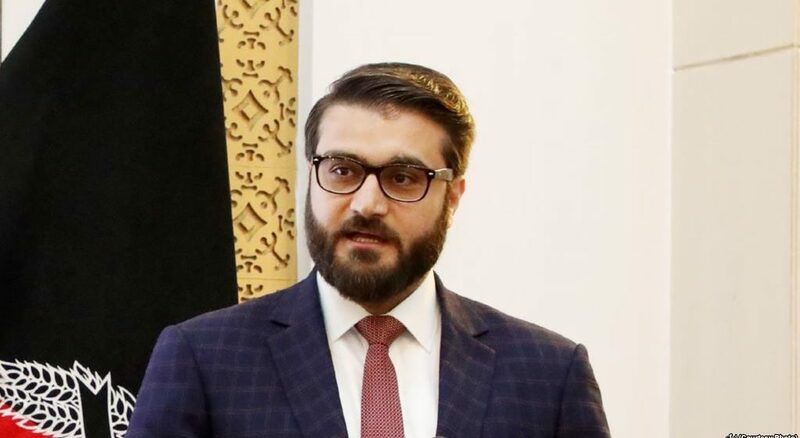 Afghan National Security Advisor Hamdullah Mohib condemned last night’s attack in PD 9 of Kabul, saying that they will retaliate for the attack. He emphasized that while we are struggling for peace and stability and building a regional consensus, the enemy uses every opportunity to sabotage the peace process. The national security adviser went on to say that they will not remain silent against this crime and will investigate the attack and take revenge.